Less than an hour outside of Johannesburg, the B’Sorah Luxury Tented Camp is hidden in the bushveld of the majestic Magaliesberg Mountains. 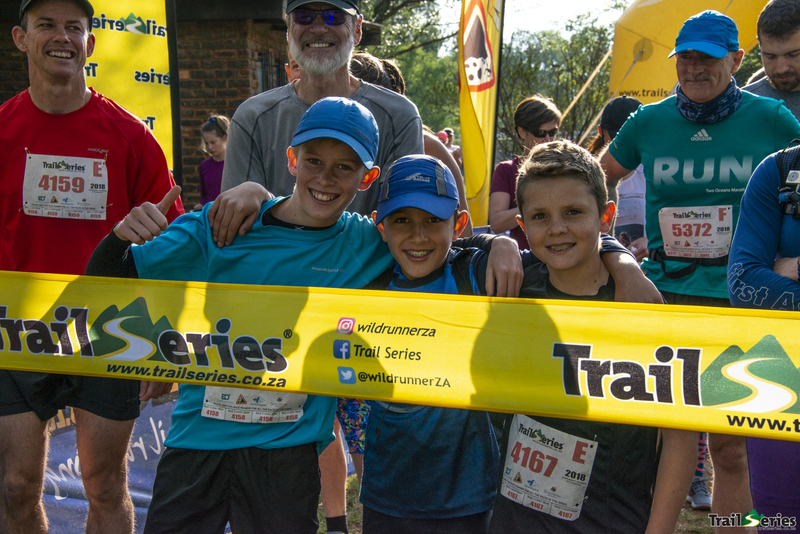 The 2018 Gauteng Winter Trail Series® took flight on 17 June, as the icy morning air at B’Sorah became blue skies, cool weather, and a perfect running morning. From bean bags, heaters and hot coffee, to the varied and flowing trails of B’Sorah. Fast, fun and something for every runner. 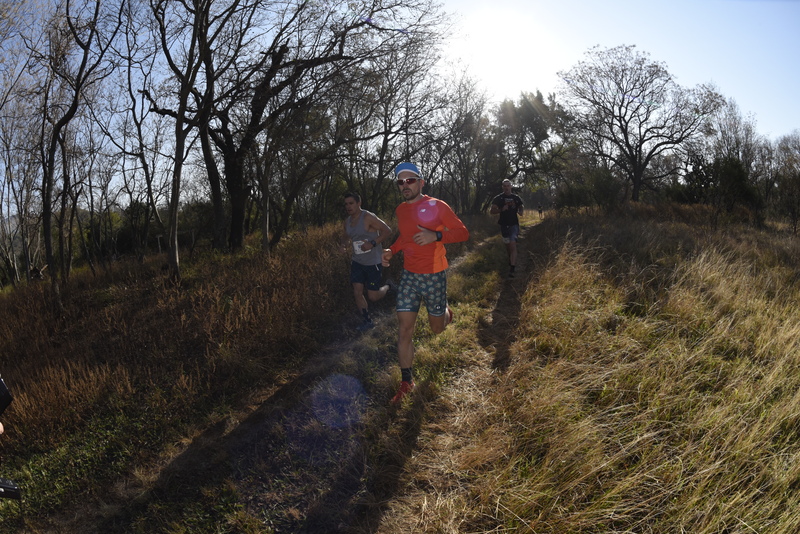 This year, runners enjoyed some changes to the long course. They headed out and down past the river and canals, then faced a sneaky little climb back out of the valley. Once up top they joined the jeep track, now shortened to about 600m, followed by 3km of new single track which flowed between loose rocky climbs, fun fast technical descents and winding bush trails. Then it was time for a quick up-down bridge over the fence, a trot through some classic highveld grass fields and then some zig zag mountain bike single track, before joining up with the short course again. They then split away from the short course up a final koppie, comprised of mint single track, with one last kicker up to the top before a really fast tiger line back down to the short course and onto the wetlands and through the forest. First was Dylan Mitchley (27:56), Dylan came in super-fast and to be fair he didn’t seem to break a sweat. Kids, eh? Second was Corne de Fouw (29:37) a Minimee. Third was Craig Marshal (30:38). First was a familiar short course podium finisher, Phyllis De Fouw (32:18). Second Shani Van Wyk and third Caryn Phipson (33:32) – all 3 women are regular fasties at the Trail Series® events. We had a full house for prize giving. The lucky draw loot was a big draw card, with plenty of runners hoping to their hands on one of the pairs of Jaybird Bluetooth headphones worth R2000. The food truck was busy, the coffee was hot, and the tunes were good. Winter in the Magaliesberg is always special, but that was a particularly great day out. 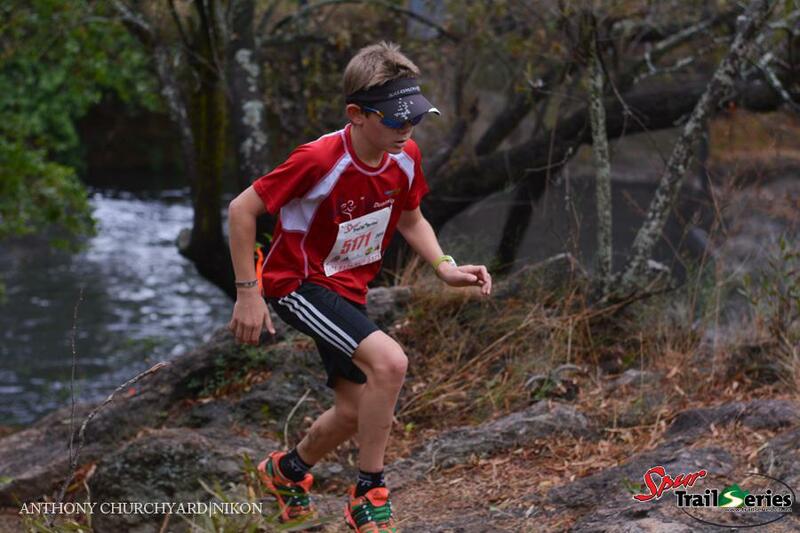 Thanks to the partners who add magic to each event; Raidlight South Africa, Jaybird, Steenberg Vineyards, Mountain Dew and WWF. Event images can be found here and all the results right here. Next up, Hennops on 24 June.